Are you looking for a marketing campaign that is not only successful but budget-friendly? Good news! You don’t have to break the bank to find promotional products that get the job done and leave lasting impressions. Here are six of our favorite products that are all priced under $10. Looking for a fun twist on a promotional gift? 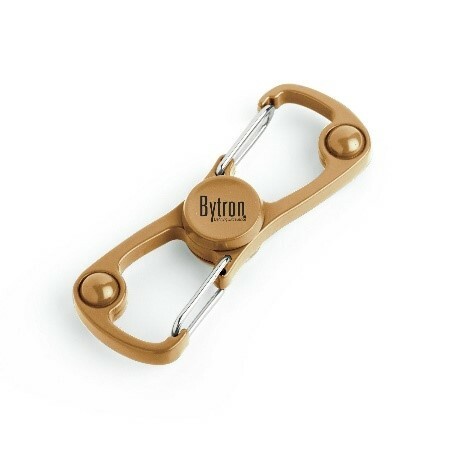 This alternative carabiner-spinner design brings all the functionality of a normal carabiner in a unique new form! Charging cables are our lifelines. 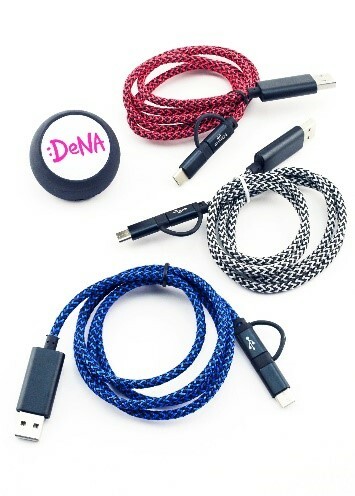 This rubberized non-slip cable weight stays in place during and after use and includes a nylon braided 2.1A speed charging and data sync cable with Micro USB and iDevice connector. Gift this weighted, non-slip cable and be a lifesaver! 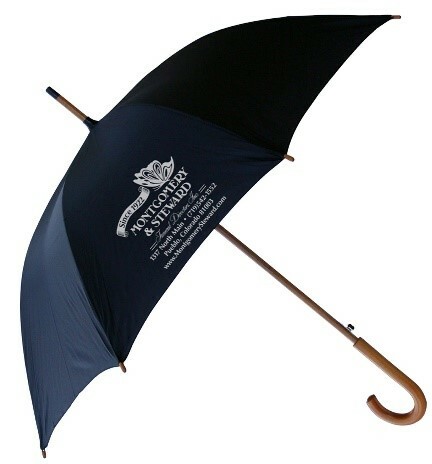 Keep your customers covered on-the-go (literally) with this high-end umbrella and they’ll sing your praises! This umbrella features a wood shaft and tips, curved J-style handle, automatic open, hook and loop closure, and black-enameled U-ribs for enhanced durability. This black luxury umbrella is available with a variety of imprinting options for you to customize it to your unique specifications! 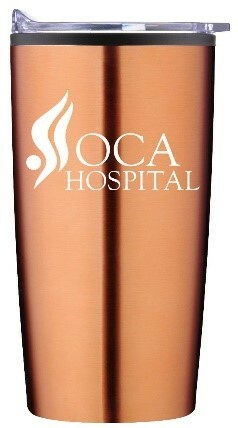 This double walled vacuum insulated tumbler features a copper plated inner wall that helps keep drinks hot for more than 8 hours and cold for more than 12 hours! The stainless steel is BPA/Phthalate and lead-free and includes a spill-resistant slider lid with a rubber gasket. Print your logo or message on the front and leave an impression with every sip! This smartphone grip attaches to any phone or case to give secure one-handed control and extended thumb reach. The grip features peel-n-stick, removable, no-residue adhesive. The grip is also full-color, so you can get creative with your branding! 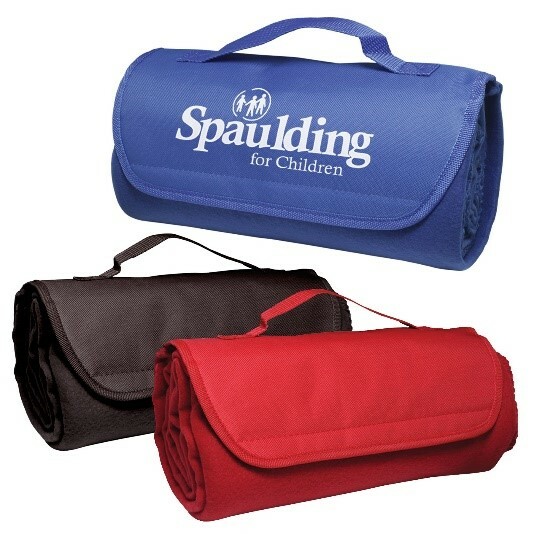 Keep your clients warm and comfortable with these portable stadium blankets. The stadium blankets are polyester fleece with a convenient loop and hook closure. They also feature a reinforced handle for easy transport. These make for the perfect roll-up accessory for sporting events, picnics, or any outdoor activity. Want more ideas for your budget-friendly promotional product campaign? Contact us today!